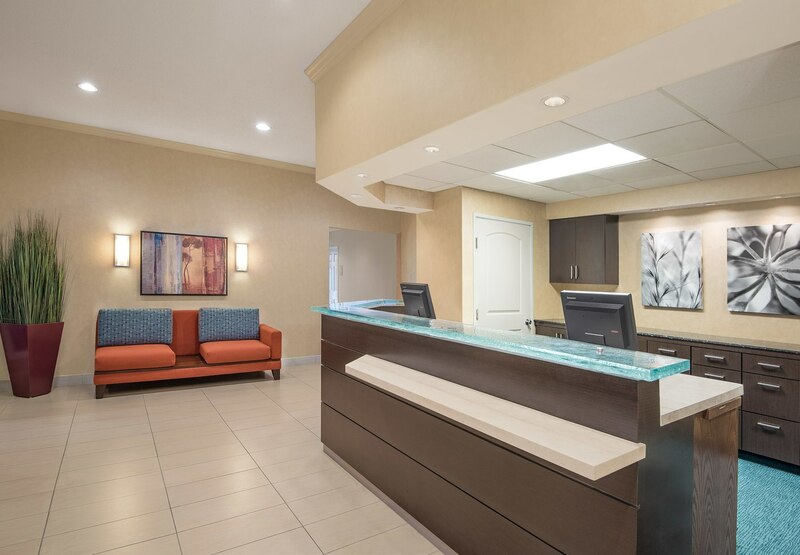 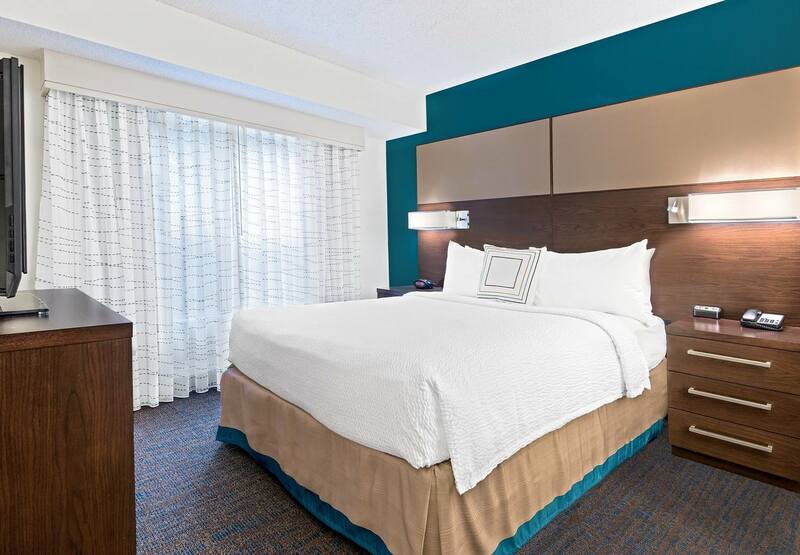 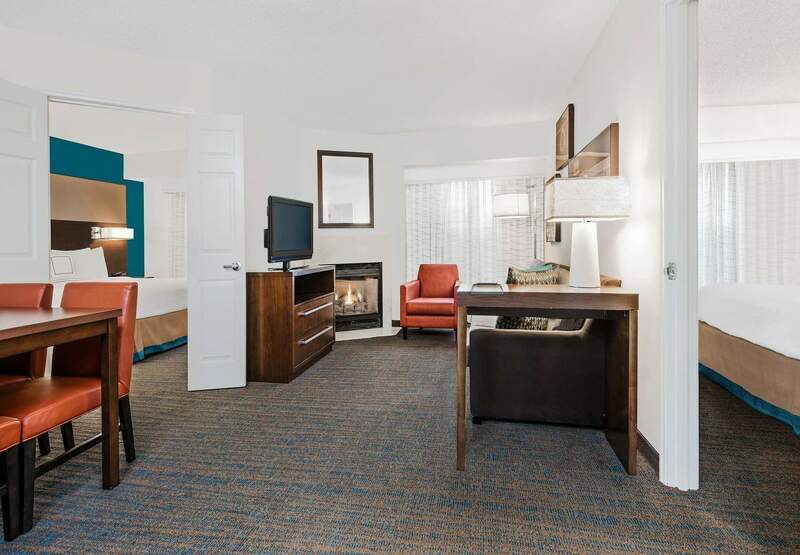 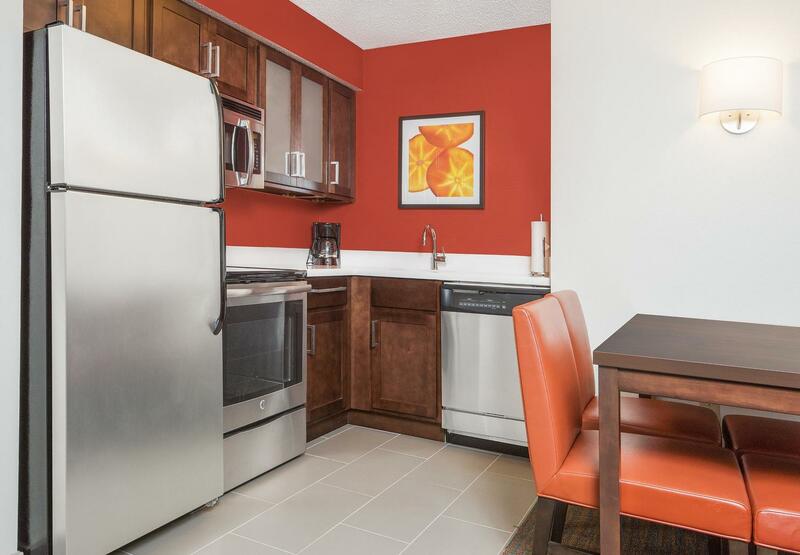 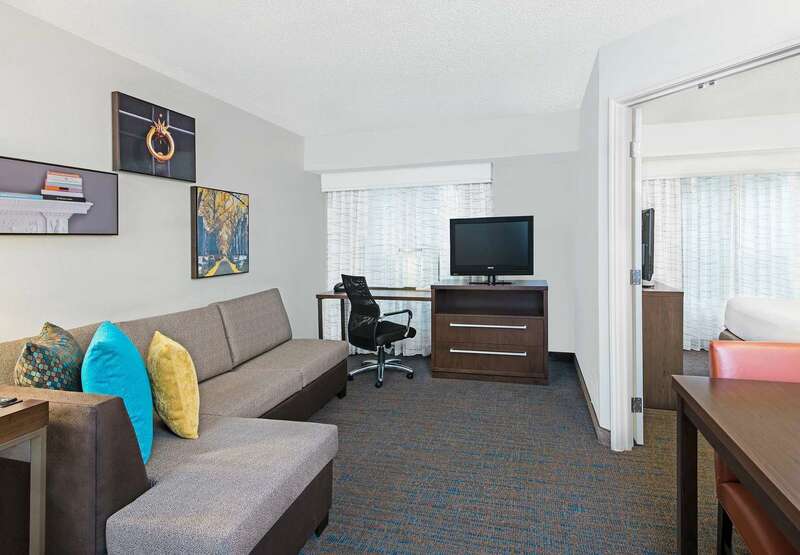 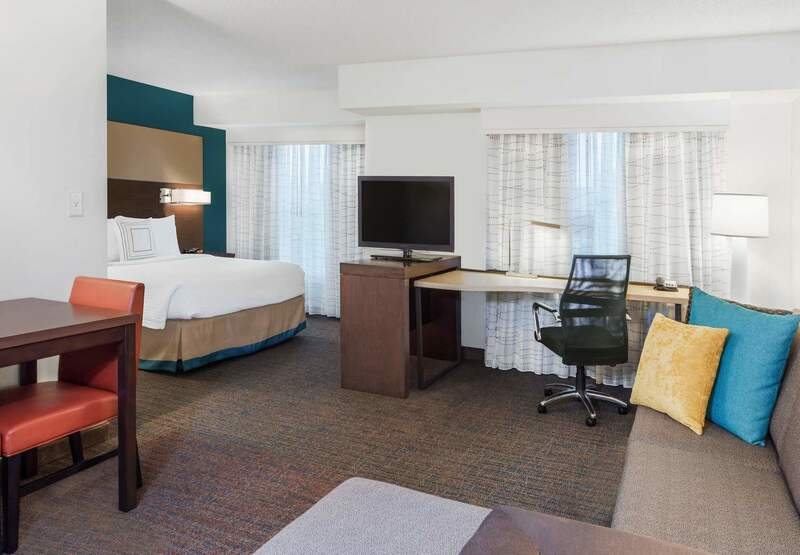 Located just 15 minutes from the heart of the city, Residence Inn Austin Northwest/Arboretum is the perfect home base for a Lone Star State escape. 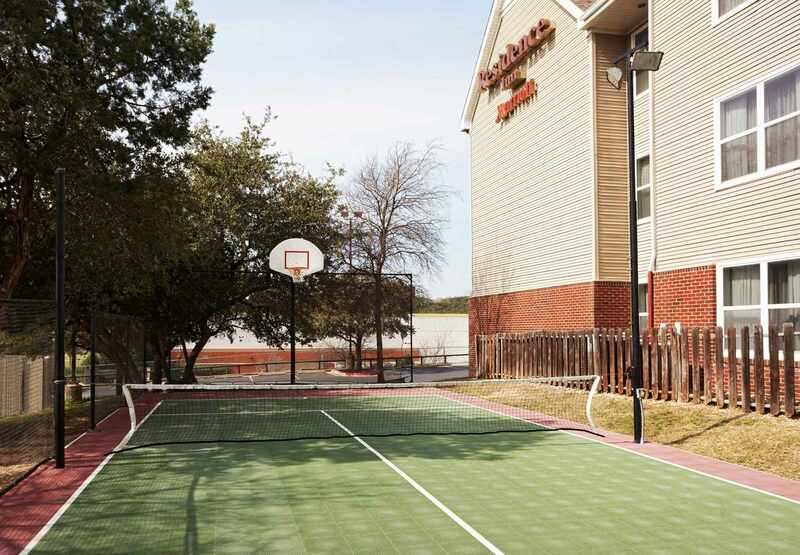 Our hotel in North Austin offers quick access to an array of unique attractions, including The Arboretum at Great Hills, one of the area's top shopping centers. 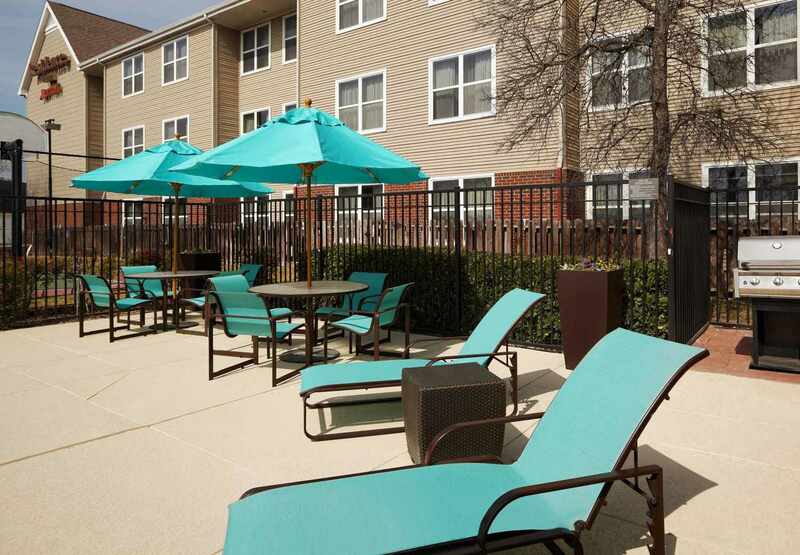 The University of Texas is just a short drive away -- ideal for sports fans, visiting parents and prospective students alike. 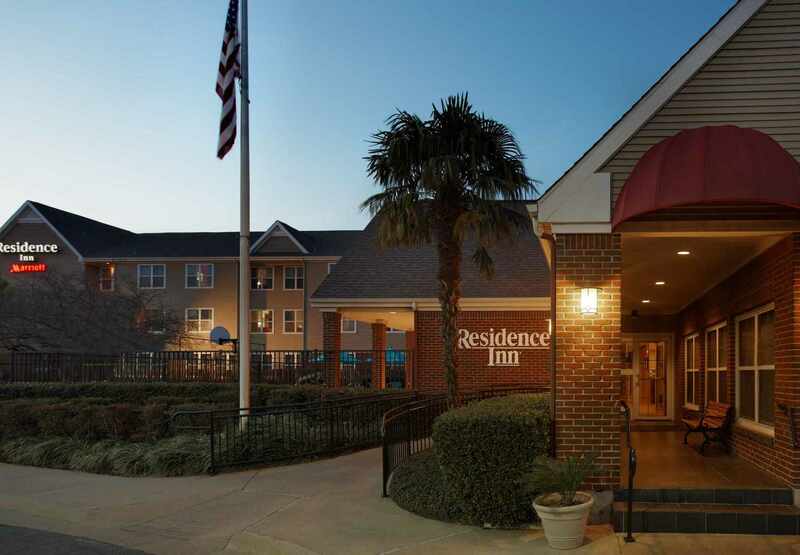 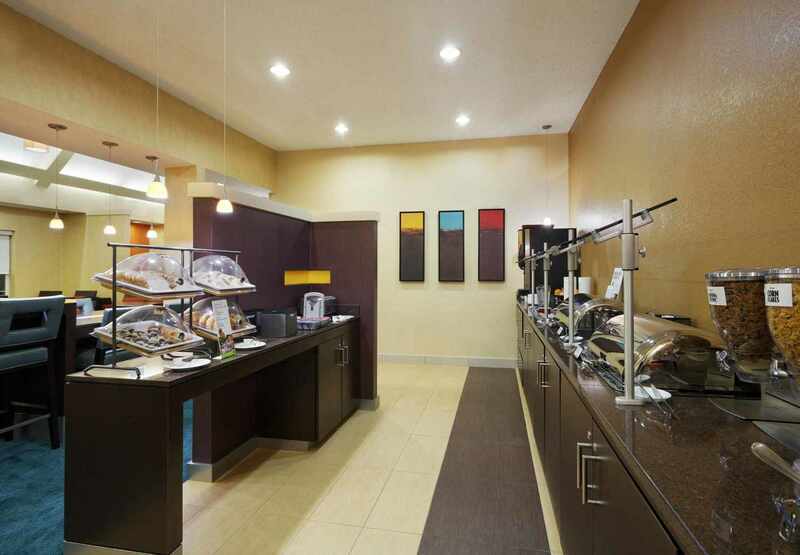 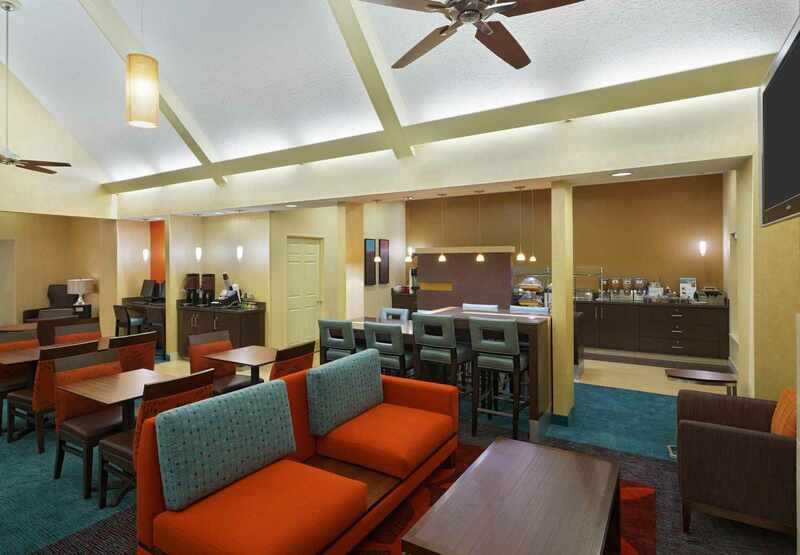 Before venturing out to explore the Live Music Capital of the World, guests can fuel up at our free hot breakfast buffet, and come back in the evening for The Residence Inn Mix. 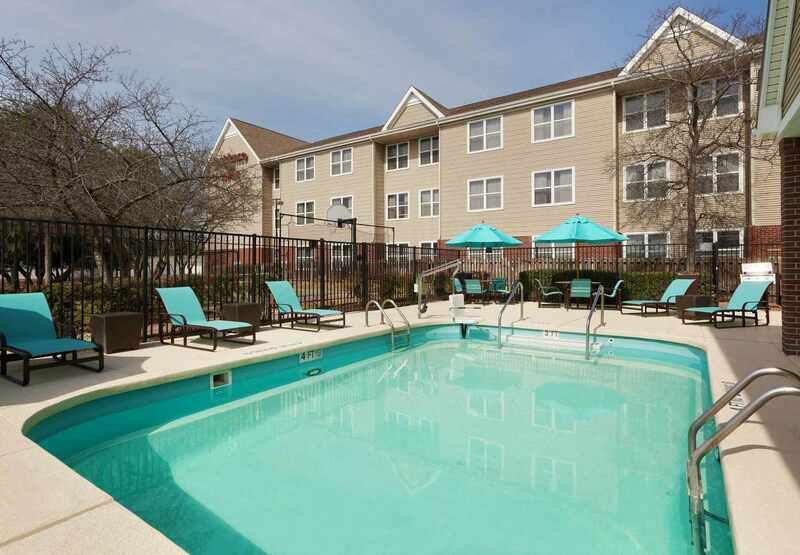 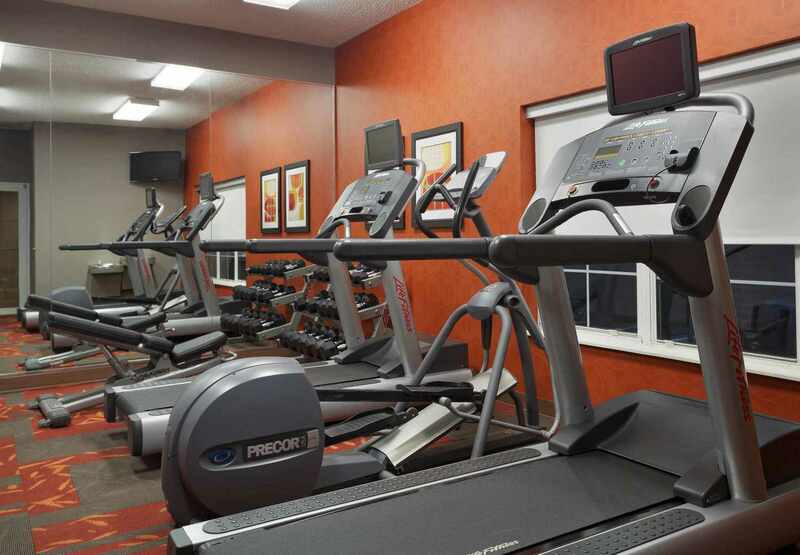 We offer a refreshing dip in our outdoor pool, a basketball game or tennis match on our Sport Court, and a 24-hour fitness center, featuring a variety of weights and cardio equipment. 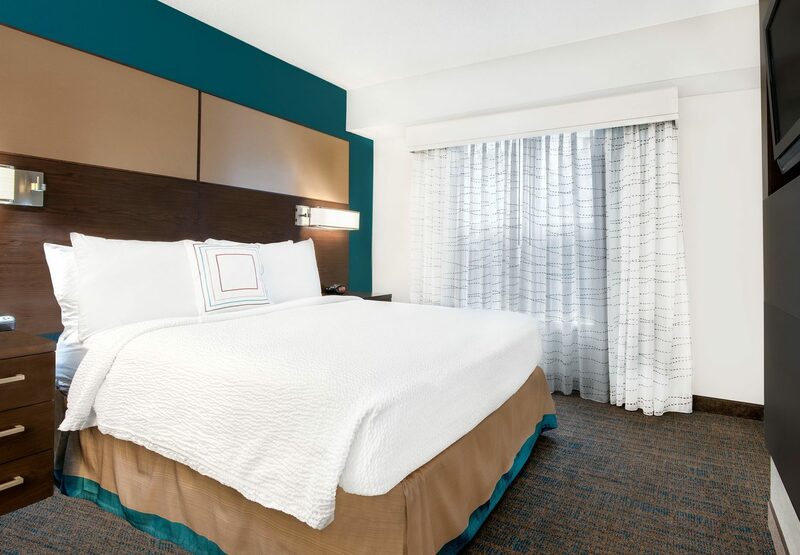 After an action-packed day, guests can relax in oversized suites featuring modern decor, free Wi-Fi, plush bedding and fully equipped kitchens.